1. 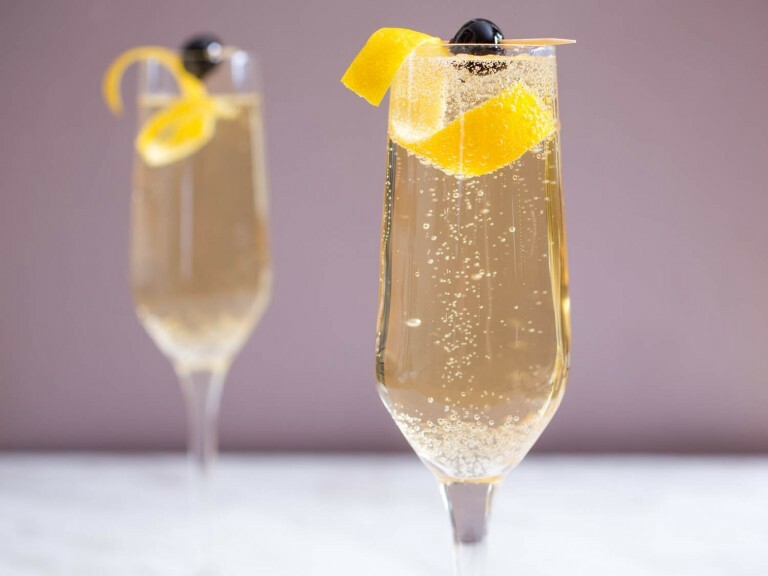 The French 75 is a simple but tasty blend of Champagne, Gin, Lemon Juice and Sugar. At only 140 Calories per glass you could do far worse. 2. If you’re keen to stick to Champagne and also want to get one of you ‘five-a-day’ fruit and vegetables you can’t go wrong with the fabled Stachelschwein (Porcupine in German) Cocktail. In 12 years of heavy drinking this author has never seen one served anywhere but the concept is entrancing: A ripe baby peach is pricked with a fork 99 times (hence the name) and placed in a Champagne coupe. The coupe is filled and the bubbles catch the tiny holes in the fruit, making it revolve slowly in the glass. The peach adds around 50 cals to the champagne but fruit surely doesn’t count, does it? 3. 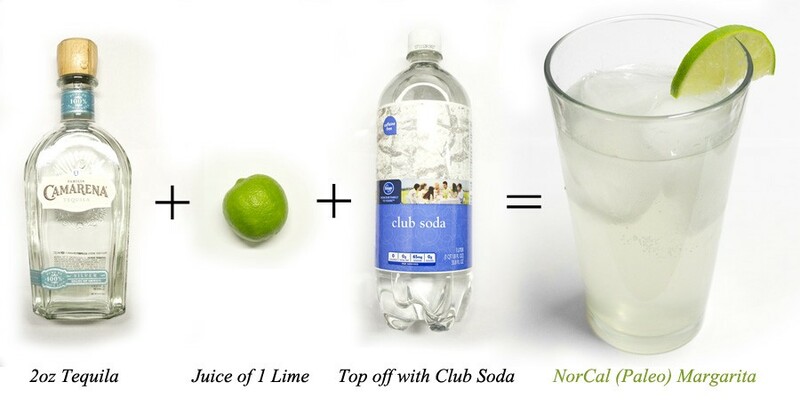 A simple mix of Tequila & Soda brings around 100 calories and is incredibly refreshing, especially with a healthy squeeze of lime juice! 4. 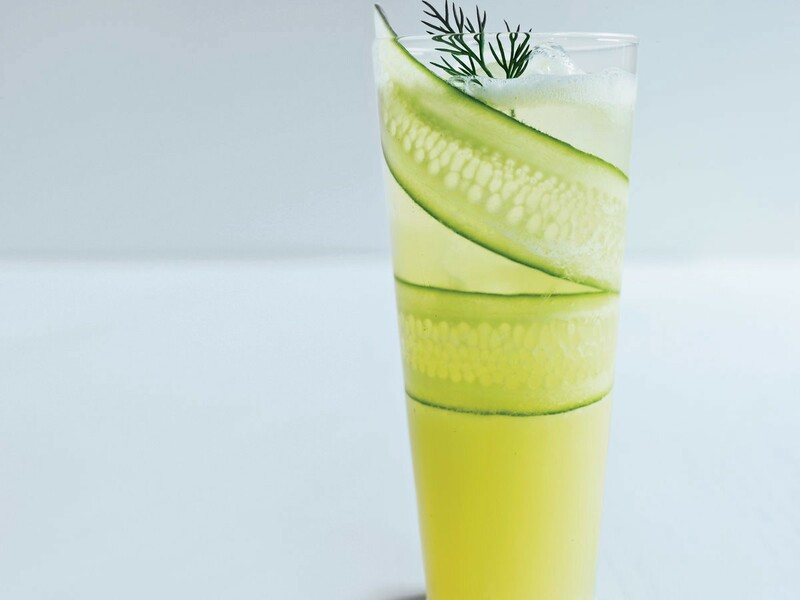 The Screwdriver cocktail is one of the simplest out there (and at 190 cals that’s a good thing)! A simple mix of Vodka, Orange Juice & garnished with Orange Peel to keep it technically as a cocktail. 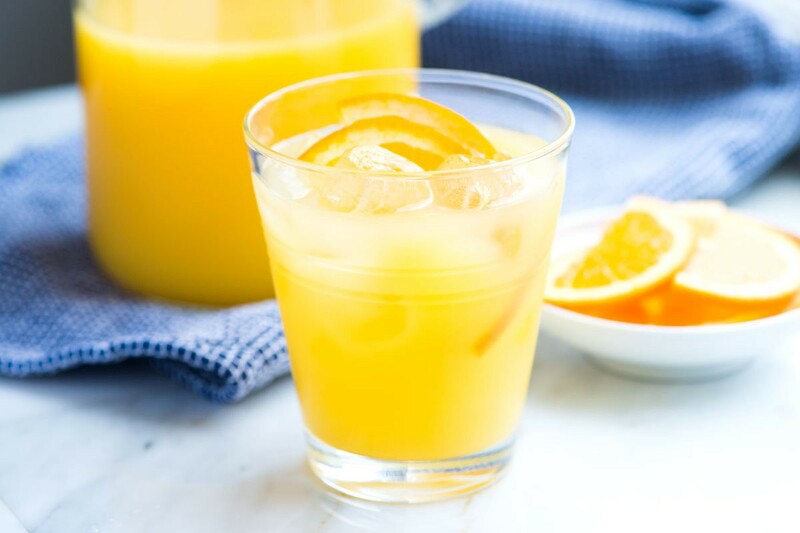 Refreshing, sweet and full of Vitamin C! 5. 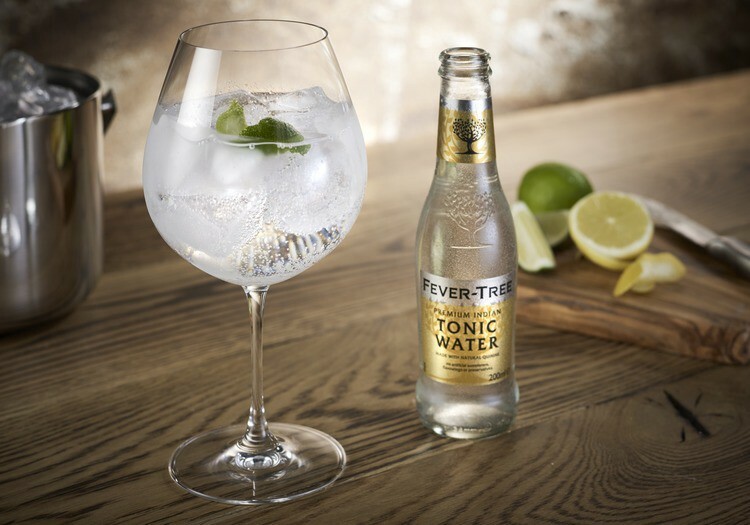 Finally we find ourselves with an old favourite: the humble G & T. At around 103 calories for a single measure with slimline tonic this should be a staple of any January Night Out. Bonus Tip: 6. Go for a mocktail! Worst case scenario you can always join the other three million people in the UK and take part in Dry January (not to be confused with Ginuary). Most of the calories in cocktails come from the Alcohol (it’s a rich source of energy) so going without can cut your calorific intake significantly!